Over the weekend I had a photo-shoot with a very talented model who came down from Michigan. She had ethnic Hair and I wanted separation and shine to the hair for this photo-shoot. 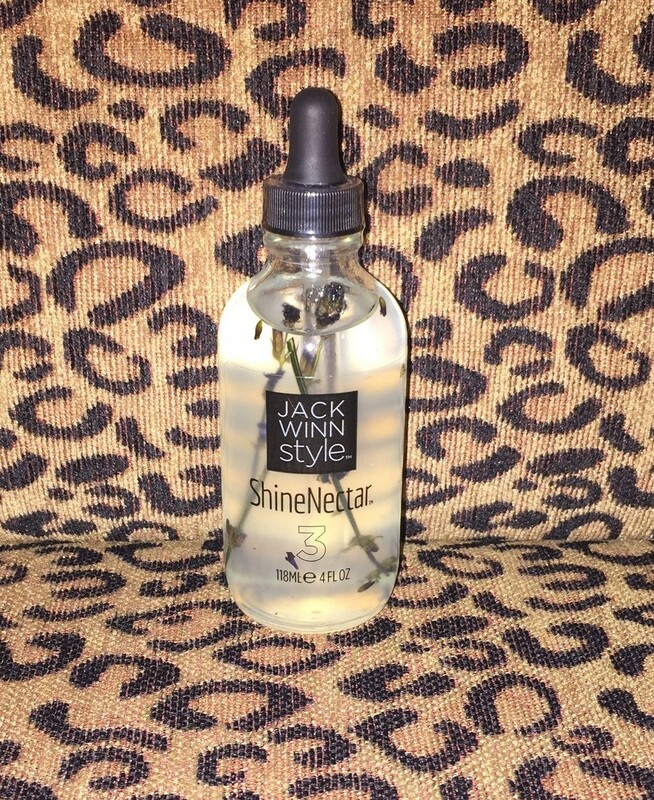 I used Shine Nectar from Jack Winn. For separation and shine. The product did not weight the hair down at all. Nor did it make it greasy. Very easy to work with. The product had a very light scent to it. A clean scent. Lovely. Great for styling the hair and for shine. The makeup for this photo-shoot was MAC Makeup. Location of this photo-shoot was in Orlando, Florida. She looks stunning! So cool that this was taken in Orlando! I live in Orlando! Thank You I you ever need hair and makeup let me know. I also do photography too. 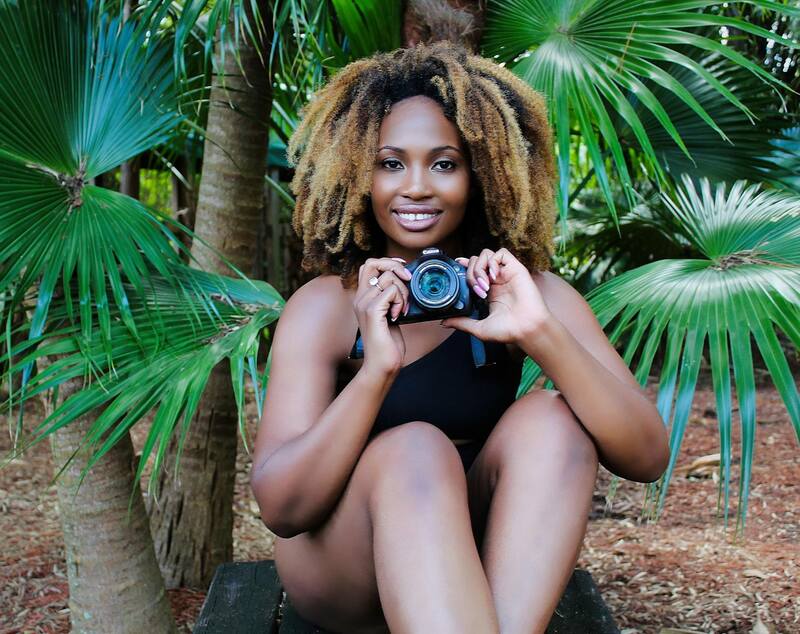 Always looking for models who want free prints.